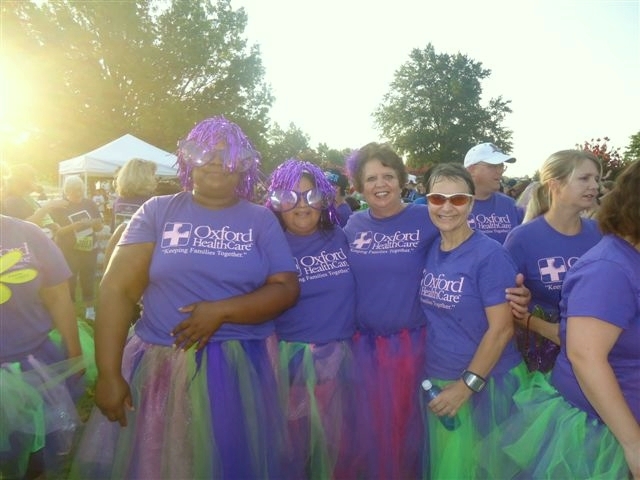 We are passionate about our local community and team work at Oxford HealthCare! We participate in area events on a regular basis and are so proud and thankful for our staff's energy and heart to help others! We are excited to announce entry into Medicare Home Health Service! Kat Brissey, RN joins our Leadership Team to complete Oxford’s continuum of home care services! We love any occasion to dress up and have fun while supporting a great cause! #WearRed for Heart Disease Awareness Month! Congratulations to Alma Welch and Stormy Walters for being awarded (two of the four) Outstanding Employees with Oxford HealthCare Private Services for 2016! We appreciate all that you do for us! Our team supporting the great fight against Breast Cancer in our special edition Turn Tulsa Pink 25 Year Anniversary T-shirts! We miss Mary! A bundle of energy that come with a smile! The office crew after revealing who-was-who for Secret Santa this year! Education! One of Oxfords Top Priorities! Walk to End Alzheimer’s at Guthrie Green on Aug. 22! Although it was canceled, we still had a blast! 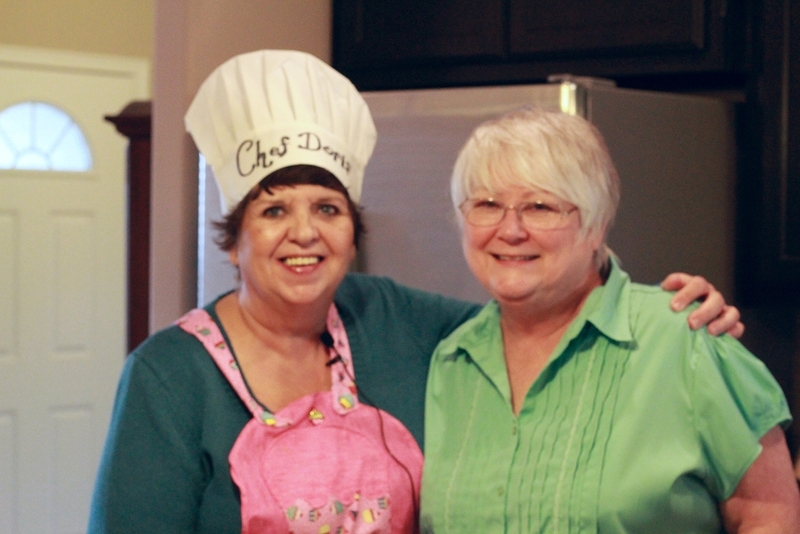 Chef Doris and MaryAnn behind the scenes at Oxford HealthCare Tulsa! 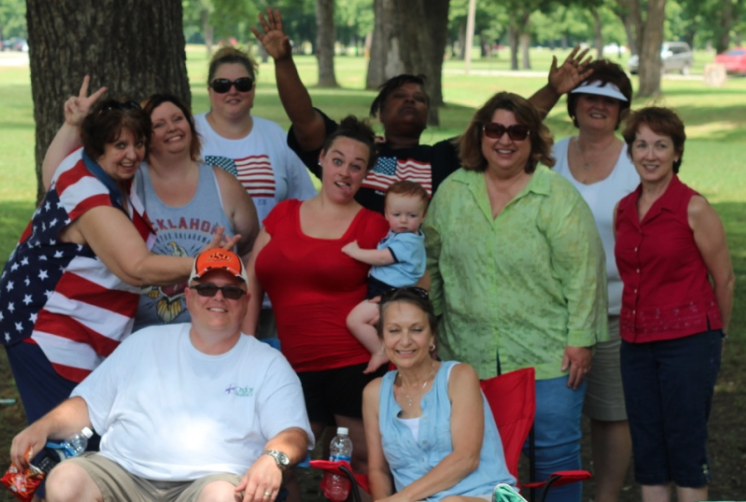 Our amazing private duty home care team at Oxford HealthCare Tulsa!